Are you looking for 100% control, throughout this 2 day course we will teach you the basics of kitesurfing. 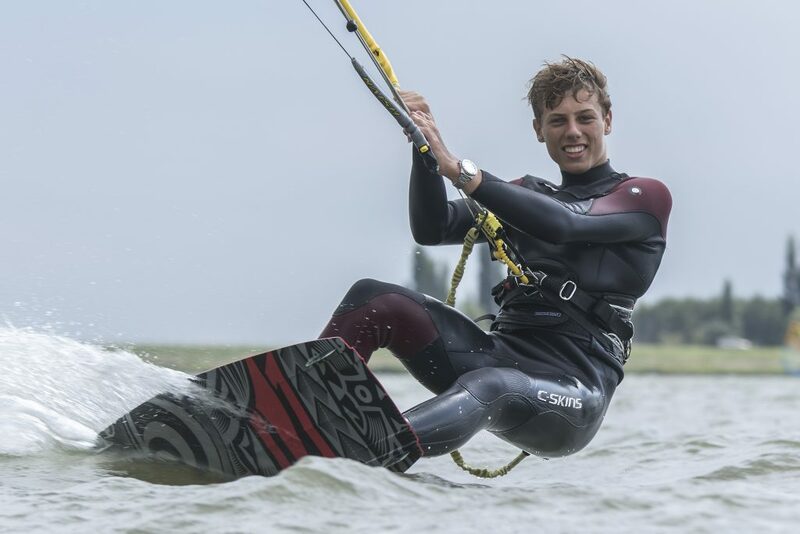 The lessons are held with up to two students to an instructor, so you get the training you need to make sure that when you finish the course you can kite surf safely on your own. *If you reservate for 1 person, you follow a privat course. We are dependent the wind, we will confirm the lesson the day before... please remember to check your email!